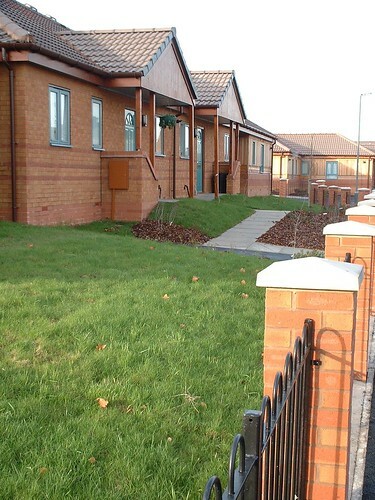 The 200, or so, homes Axis designed for the people of Castle Vale have all shared our commitment to extending tenant choice to match, or exceed, the private market. 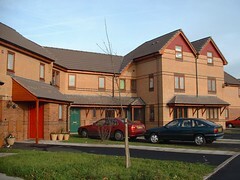 In addition to a wide range of house types numerous internal plan variations and interior design options were available. 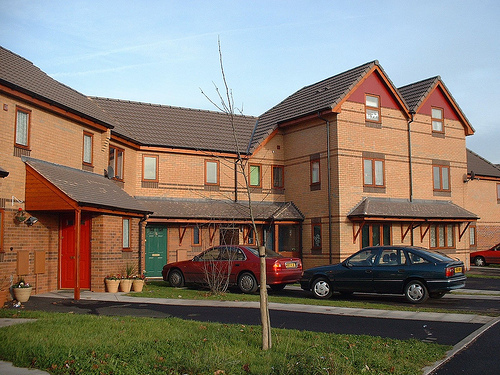 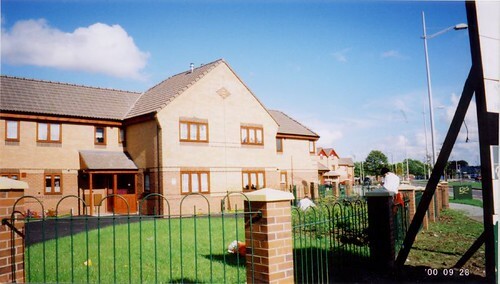 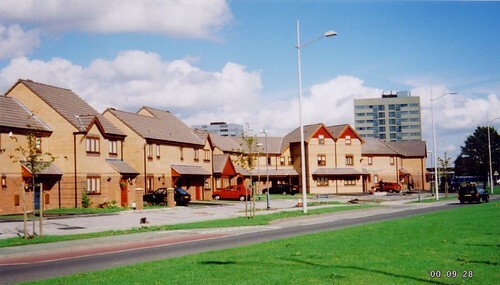 The tenants on Sopwith Croft were involved in a computer based customisation exercise which allowed them to spend 500 points across 30 customising options.